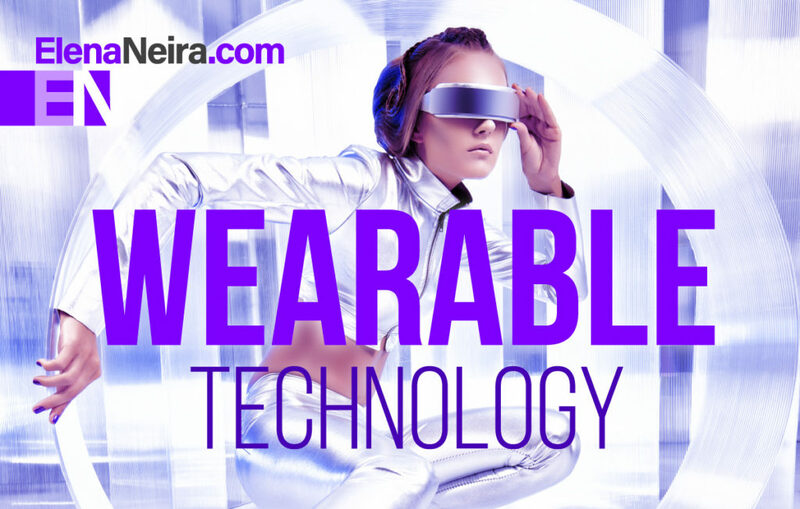 Wearable technology is on the rise in both personal and business use. In the consumer space, sales of smart wristbands started accelerating in 2013. Smartwatches are a second high-profile sector and while wearable devices have been around for years, it has only started gaining mass market attention with the introduction of new models by Samsung and later by Apple. The now defunct Google Glass gained a lot of media attention, but the project ground to a halt in early 2015, with Google stopping device sales. In healthcare, wearables have long been used, for example in hearing aids and in detecting health disorders such as sleep apnea. A study in 2014 by MSI and McAfee reported that 70% of people think that wearable technologies will soon send health vitals readings to physicians.